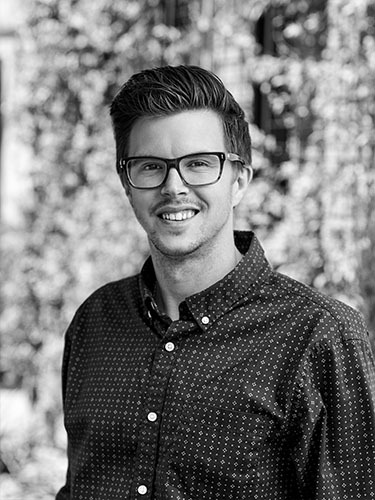 Garrett’s love of the outdoors and his path to landscape architecture began as he grew up in the foothills of Southern California and spent many summers working for his father’s landscape construction company. A registered Landscape Architect, he brings a curiosity and passion about practical and ecologically-driven solutions to the novel challenges of each site. Garrett focuses on developing new opportunities for integrating storm water management, landscape ecology, and other high-performance landscape techniques into each project. He lends his experience and expertise to all stages of Land Concern projects and is committed to curating and expanding the firm’s graphic representation and communication.